I don’t know too many who don’t enjoy a cool glass of lemonade, especially during the summer months. To beat the heat and accompany the shifting energies of the full moon, a perfect drink was in order to compliment a protein rich appetizer. It’s an antiseptic, astringent, emollient and purgative antioxidant wonder that it is as hydrating as it is healing. Hibiscus lemonade made with rehydrated hibiscus flowers, lemons, water and spices. Hibiscus is also known as “sorrel” in Jamaica and revered in other tropical and subtropical regions such as, the West Indies, Central America, Malaysia and India for its healing benefits. She is also known as the “Queen of the Tropics” and is so deserving of her place on the throne. An annual plant, hibiscus can be cultivated, harvested and dried for future use in teas, tonics or juices. 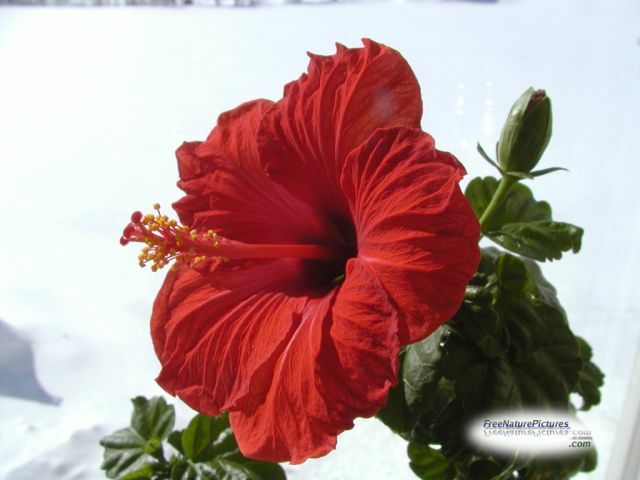 Hibiscus is a natural diuretic that can help relieve gallbladder pressure and constipation. It is a prize source of vitamin C and loaded with antioxidants that help slow down pre-cancerous cells. 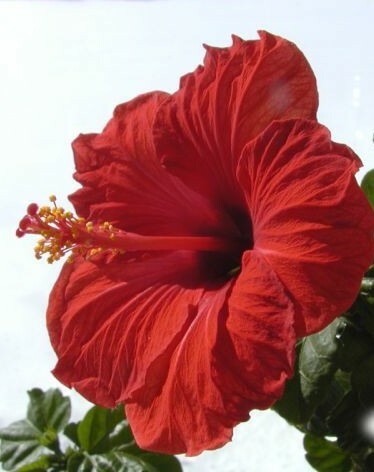 Hibiscus also possesses cancer fighting powers, combats obesity and is particularly active in lowering cholesterol. This drink can be served alone or with any course in a meal. Here it is shown with gluten and soy free chick pea fritters (or patties). 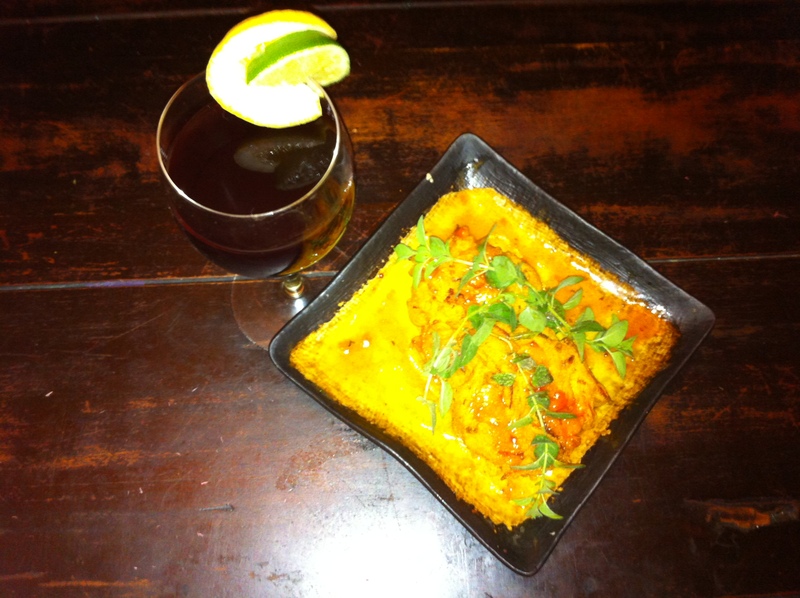 Chick pea flour is a tasty source of protein without the effort of mashing chick peas/garbanzo beans. Patties are lightly served with aged red pepper sauce, made with cayenne peppers, apple cider vinegar and coconut oil. Please stay tuned for the expansion of our drinks menu (retail and wholesale) and additional tasty party tray options.